The bold and pure spirit of the rose is captured in full bloom with the Dolce & Gabbana Dolce Rosa Excelsa Eau de Parfum, an exquisite creation for women. The next chapter of the grand Dolce saga unfurls in a vision of reds and pinks, seducing the senses with two noble rose notes: the enveloping beauty of Turkish rose absolute, and the enigmatic rarity of African dog rose, used for the first time in perfumery. This hopelessly romantic fragrance opens with a burst of lively neroli leaves and papaya flowers, joined by the pure floralcy of white water lily and white daffodil. In the heart, a combination of Turkish rose absolute and African dog rose unfurl with characteristic charm, before a dry down of warm musks, cashmeran and sandalwood create a sensual embrace. 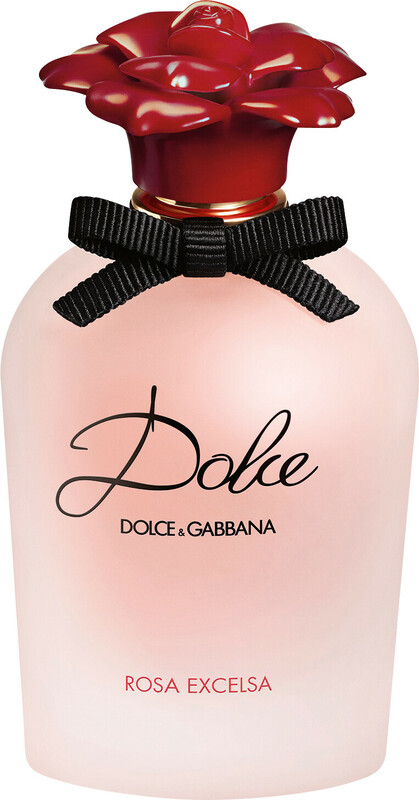 Dolce & Gabbana Dolce Rosa Excelsa Eau de Parfum Spray is rated 5.0 out of 5 by 2. Rated 5 out of 5 by bett from Loved it I absolutely loved this perfume because it didn't change once it hit my skin, it also lasted all day so I didn't need to re-apply. 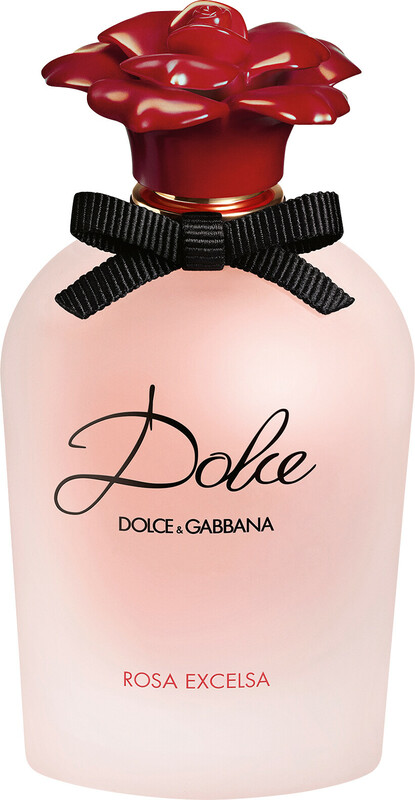 I really loved the free gift too which was a free sample of Dolce. Had I known how nice that smelt I would have been torn which perfume to order. 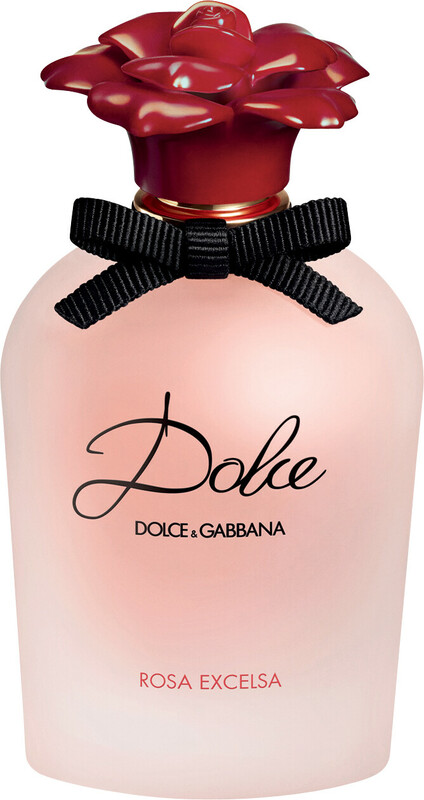 I am so happy but unfortunately I have to start saving now to get the Dolce for when my free sample runs out. As always Escentual are cheaper than anywhere else, with no imitation rubbish just the real thing & a very speedy delivery. Thank you Escentual.